Sinus disease is caused by a combination of the inability of air to get into the sinus cavities in the nose and sometimes causes infection, which is a common problem among children, teens and adults in the United States. It can contribute to headaches, congestion, drainage, polyps and even illness. Sinus disease can be directly caused by someone’s anatomy that interferes with normal airflow and drainage out the nose. Other causes of sinus disease can range from nasal septal deviation, allergies, or facial abnormalities and fractures. Allergies can cause excessive mucous production and also block the normal flow of air out the nose, which can contribute to an infection. Excessive mucous production can causes mucous glands to become infected. Smoking can contribute to sinus disease from the toxic effect of cigarette smoke on the nasal tissues and can interrupt the normal flow of mucous from your nose into your throat. Sinusitis is the swelling of tissue lining the sinuses. Sinuses are normally filled with air for breathing, but can become blocked from an infection of bacteria, viruses, and fungi. 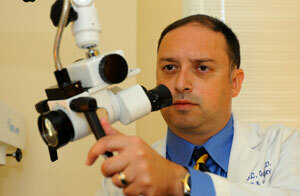 Blockage of the sinus can also be caused by the common cold. Some of the common symptoms of sinusitis include nasal stuffiness or drainage, facial pressure, loss of smell, cough, and facial pain. If someone experiences two or more symptoms for 8 weeks or more combined with headaches, fever, pus in the nasal cavity, discolored nasal discharge, they may suffer from Chronic Sinusitis. 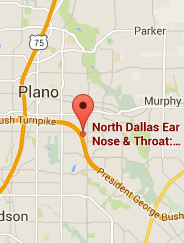 If you are experiencing sinus problems, schedule an appointment with North Dallas Ear, Nose & Throat, PA and we will give you a physical examination and review your symptoms. The exam may include checking sinuses for pressure and tenderness, allergy testing, mucus culture, CT scan of the sinuses, X-rays, and an endoscopy to help see inside your nasal cavity. Sinus surgery is designed to open the sinus cavities so air can reach the lining of the nasal cavity in a functional way. Dr. Gottlieb is an expert in minimally invasive sinus surgery and is trained in all aspects and techniques of minimally invasive sinus surgery. 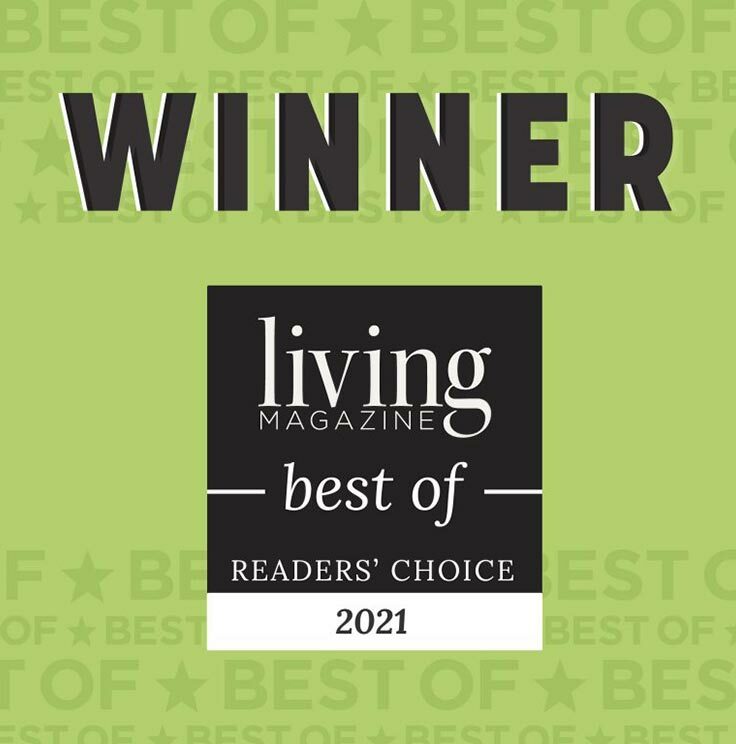 Dr. Gottlieb is at the forefront of the latest and safest techniques in sinus surgery having trained at The Johns Hopkins University and Duke University. 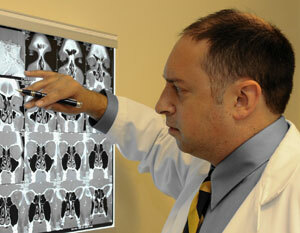 Dr. Gottlieb does not use painful nasal packing and his patients return to normal activity after only a couple of days. Typical recovery is 1-2 days with the patient feeling like they have a stuffy nose for about a week. 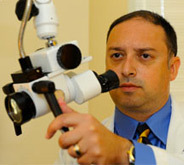 There are many different instruments used in minimally invasive sinus surgery and Dr. Gottlieb is trained in all of these techniques, including balloon sinuplasty, image guided sinus surgery and functional endoscopic sinus surgery. Balloon Sinuplasty™ is a new FDA-cleared sinus surgery system used by ENT doctors for the treatment of chronic sinus infections by opening up sinus passages to relieve sinus pain and sinus pressure associated with recurring sinus infections or chronic sinusitis. It is a safe and effective option for patients that are not responding well to medications and are seeking relief from uncomfortable sinus infections and problems. The Balloon Sinuplasty procedure is typically performed under general anesthesia in an outpatient setting but can also be conducted in a doctor’s office under local anesthesia. The procedure consists of a small, flexible balloon catheter being inserted up into the patient’s inflamed sinus. Then the small balloon is inflated to expand the sinus opening by restructuring and widening the walls of the sinus passageway while maintaining the integrity of the sinus lining. Saline is sprayed into the inflamed sinus to flush out the pus and mucus. The entire device is removed, leaving the sinuses clear and open. Balloon Sinuplasty is less invasive than traditional sinus surgery and there is no cutting and no removal of bone and tissue. This procedure has been safely performed on more than 150,000 patients allows patients to return to normal activities quickly. Image guided sinus surgery uses a specialized computer software and monitor connected with an electromagnetic tracking system that allows the surgeon to see the surgical instruments precise location inside the patient’s body. This allows the surgeon to know the exact location of the surgical instruments and the surrounding anatomic structures in real time. The main advantage of this surgery is the surgeon has a better field of view of the patient’s anatomy than the traditional endoscope and helps to avoid areas such as the brain and orbit. Functional Endoscopic Sinus Surgery uses less invasive procedures/instruments to fix the patient’s sinus infections/disease. Short endoscopes pass light into the nose and sinuses and minimally invasive state of the art instruments open the sinus cavities and remove disease and fix the lining of the nasal cavity with the least damage to other areas of the nasal cavity.